googlefest, originally uploaded by dugsong. 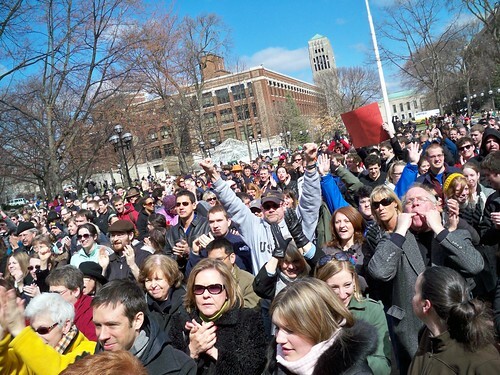 Dug Song nicely captures the rally on the Diag in support of Google’s Fiber for Communities program. Posted on March 26, 2010, in Geekery. Bookmark the permalink. 2 Comments. Hi there friends, how is all, and what you want to say about this post, in my view its genuinely remarkable for me.